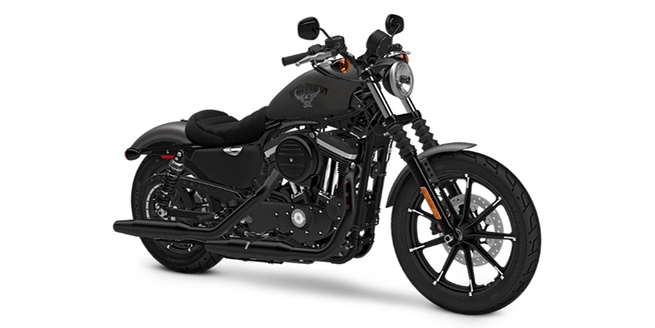 You could win this brand new 2017 Harley-Davidson 883 on June 15th! Raffle tickets are only $50! While the Kalamazoo Growlers battle the Kenosha Kingfish in Wisconsin, July 20th, we will be taking over Homer Stryker Field with the 2nd annual Taco & Tequila Festival. For the love of tacos, and a good time, the Kalamazoo Growlers Baseball Team is hosting a crazy new event highlighting local food vendors for their unique take on the versatile taco along with a tequila sampling bar, exotic mixed drinks, and festive entertainment including live music and taco judging contest. 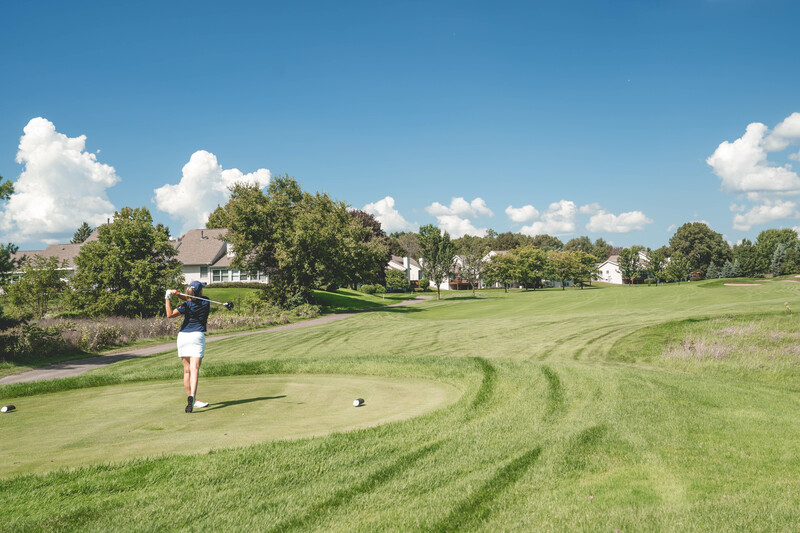 Join us for Hands Up Foundation’s 6th annual golf outing on September 16th. Join us for shot gun start at 10 am this September at Moorse Golf Course.